When you are building a business, there are certain areas you should likely hire out. 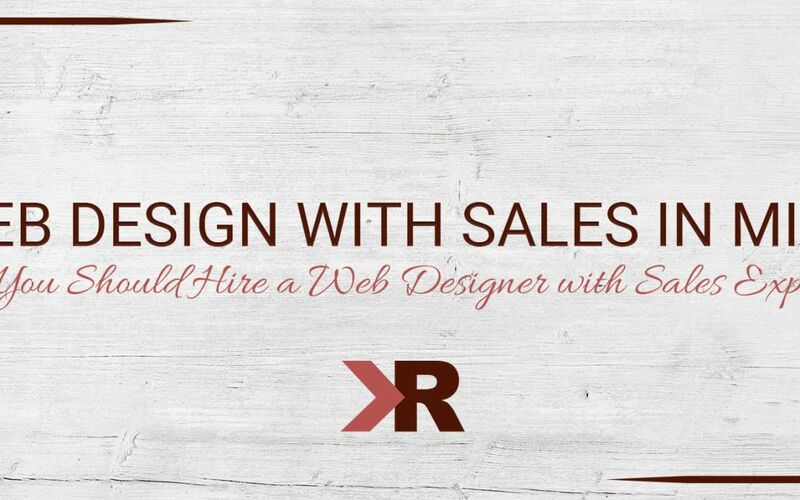 One position you should highly consider hiring is a web designer who has experience in sales and/or advertising. As we’ve talked about before, your website is crucial for your business and should lead people to purchase. A beautiful website is great, but if it doesn’t easily help visitors find your products/services, it’s not doing you much good. A web designer with a sales background will thoroughly evaluate your business and products/services to help you reach your goals with the website. First, you have to figure out specifically what your goals are. We’ll give you a hint: sell your products/services. 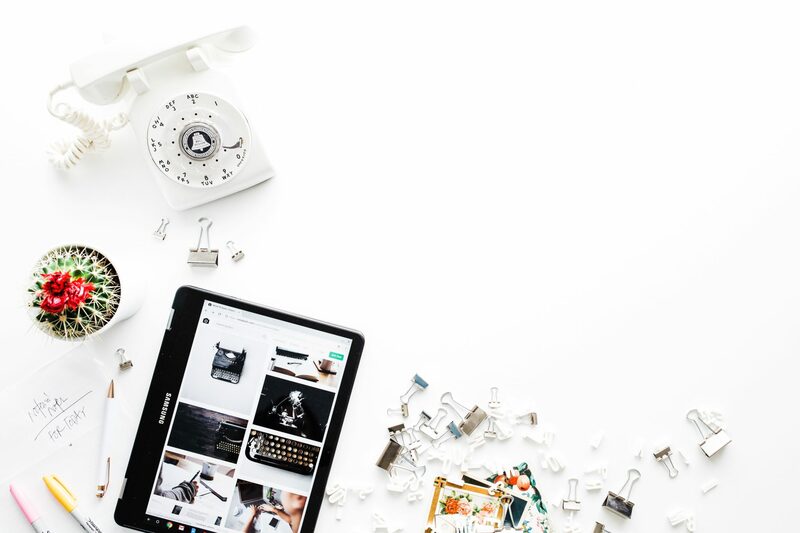 Of course your particular business will have its own individual needs, and a sales expert web designer will be able to meet (and hopefully exceed) your expectations. In today’s ever-changing technological era, a web designer is also a forever-student. They are keeping up with the latest advances in technology and know how to build websites to adapt to newer developments. A lot of web designers today take online classes rather than studying at a university or college because often-times educators in those arenas are not completely up-to-date. 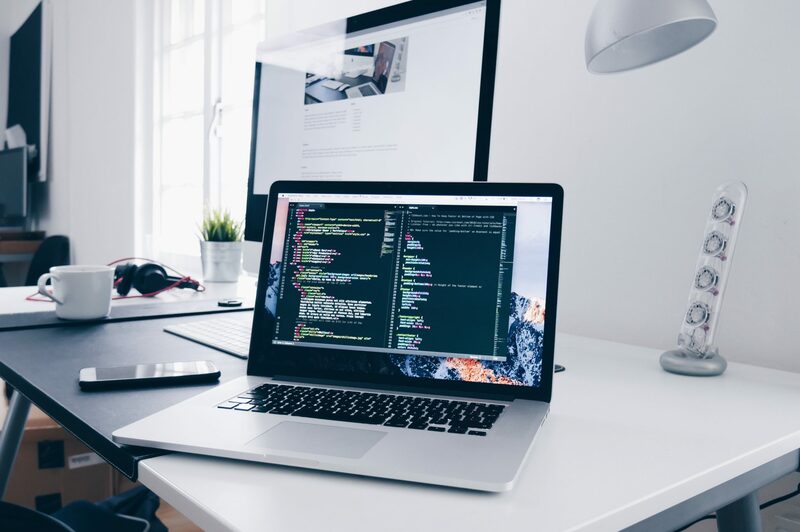 You can rest assured a professional web designer will build your site using the latest technologies, following the most recent trends to help you reach the highest level of success. While you work with your web designer, or as you build a plan to hire one, keep track of your progress with our Website Cheatsheet. Like KRose Marketing on Facebook where entrepreneurs like yourself gather together to bounce ideas off one another, ask and answer questions, and most importantly provide support. Merely wanna comment that you have a very decent internet site, I love the design and style it actually stands out.